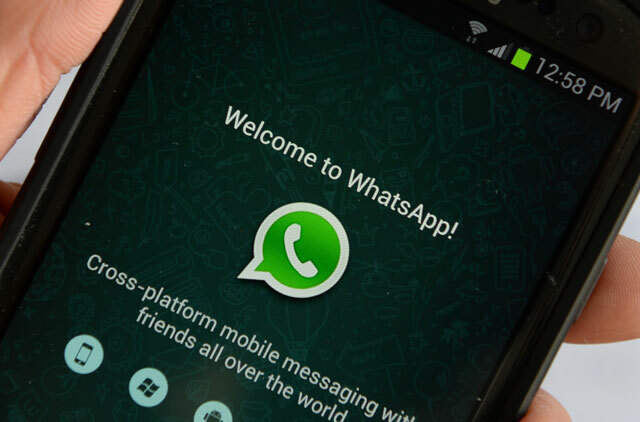 Is there truth to claims that some UAE users have been able to make WhatsApp calls lately? Dubai: There is no truth to claims that some UAE residents have recently been able to access WhatsApp calls, the country’s telecommunications authority clarified on Sunday. The Telecommunications Regulatory Authority (TRA) has confirmed that the voice over Internet protocol (VoIP) function on the popular messaging app remains blocked in the UAE. There have been claims on social media about users being able to make WhatsApp calls. The rumors started circulating after a prominent businessman made a plea for UAE authorities to lift the ban on voice and video calling features on the messaging tool. “What is being shared on social media about enabling WhatsApp VoIP services on UAE Wi-Fi internet is incorrect,” the TRA said in a statement sent to Gulf News. Also read: Can UAE residents access VPNs in UAE? Khalaf Ahmad Al Habtoor, founding chairman of Al Habtoor Group, posted a video on social media last week, highlighting his appeal to allow UAE residents to make voice and video calls on WhatsApp. He stressed that while the service is available to consumers around the world, residents in the UAE are able to use the app mainly for text-based chats, due to a ban imposed on VoIP services. VoIP is the technology that enables telephone calls over the Internet. “In my country, United Arab Emirates, we aim to be number one in everything… Why are we [behind] as far as communications is concerned,” said Al Habtoor. In June last year, UAE residents had the biggest surprise when the voice and video call function on WhatsApp went live. The service was blocked a few hours later, with the TRA pointing out that its policy on VoIP has not changed. “TRA reconfirms that any applications or services of this nature must be subject to the regulatory framework in force in the country,” the government agency said.